April class is full. June session is now open for registration. This class is designed for dogs 1 year and older to learn and improve on core skills that will enhance your relationship and give you and your dog the freedom to safely enjoy the world around them. 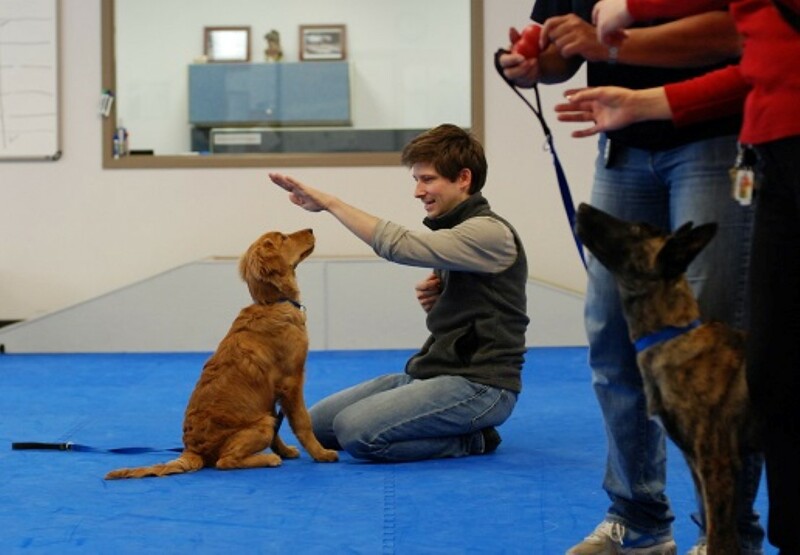 Some of the skills covered in this class include sit, down, stay, leave it, recalls, attention and focus, and go to mat. You will also cover key concepts including markers and rewards, evaluating motivators, and getting and sustaining attention. For dogs 1 year and older. If your dog has reactivity or aggression issues, please contact the instructor prior to registering at stewartb9322@gmail.com. Effective 1/11/19 all dogs must comply with the Vaccination Policy.